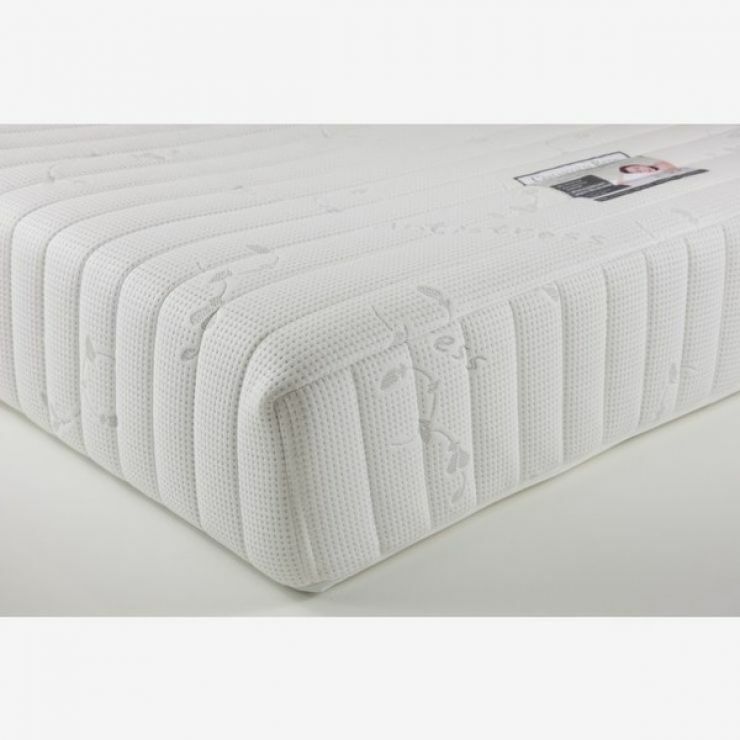 The Posture Pocket Plus Extra 600 Pocket Spring King-Size Mattress features pocket springs encased in a layer of high-density foam for a firm feel. 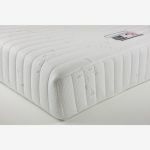 All topped with 30mm of memory foam for luxurious comfort, this 275mm thick mattress brings you a fantastic night's sleep. It is also available in a mid-density foam Supportive version. The quilted, knitted stretch fabric cover is deliciously soft and can be easily removed for normal laundering. To prevent heat build-up by permitting air movement between the mattress and cover, the fabric is woven together with extra fine temperature adaptive filaments. The slow recovery memory foam layer is designed to mould to the shape of your body; offering matchless support from head to toe.